Master Clean is who Sheridan calls for water damage repair, day or night. We use the industry’s state-of-the-art direct heat drying system TES, which is much more effective than the conventional method of air circulation and utilizing fans. Conventional drying will leave behind trace amounts of moisture that can facilitate the growth of mold, mildew, and other irritants and hazards, but our water damage restoration techniques at Master Clean will make sure the place is completely dried. When there is water damage and moisture is still present, the damage to Sheridan’s properties will just keeps getting worse until addressed continuous. Our flood restoration service comes with a fast response because we understand how important it is for water damage restoration to be taken care as soon as possible. Water damage will worsen if any moisture is missed during the drying process, so make sure to have a professional water restoration company handle it. Master Clean has been around for nearly three decades, so we know a thing or two. Our highly-trained Institute of Inspection, Cleaning and Restoration Certification Trust Certified technicians are ready to handle whatever is leaking or pooling at your Sheridan property. Thermal imaging inspection is a state-of-the-art technology that Master Clean utilizes to ensure total elimination of moisture. With thermal imaging cameras, we can discover unknown sources of leaks and visually survey the totality of water damage. Other water restoration companies might not have these capabilities due to lack of equipment, but then that means they risk missing spots of moisture. Our team knows that no shortcuts can be taken to drying, which is why our water restoration company is a trusted choice in Sheridan. Not every company can handle serious flooding. 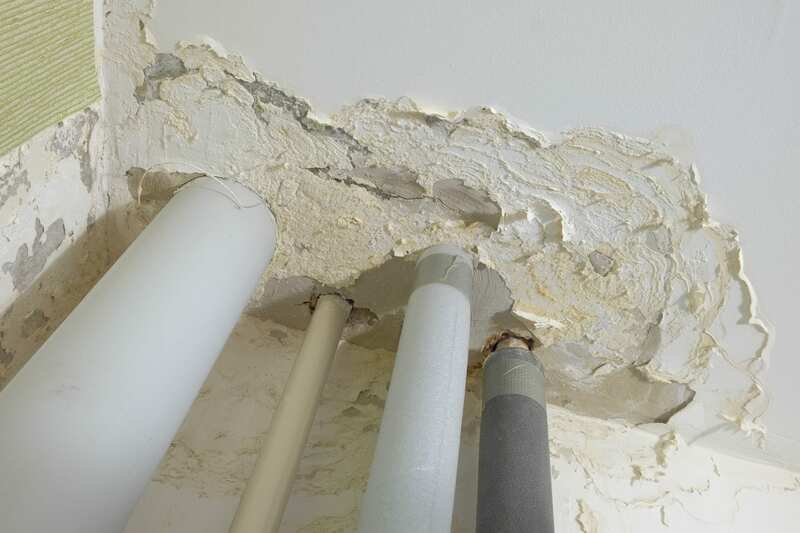 It takes a good deal of knowledge to properly execute water damage restoration, and failure to eliminate moisture will result in further damages. There is even the possibility of health hazards becoming emergent in a moist environment, so taking care of water damage is no joke, and Master Clean means business. We take pride in our work and want Sheridan’s residents to feel safe and taken care of during the process. At Master Clean, we strive to keep Sheridan’s homes tidy and your businesses spotless. Our lineup of cleaning experts has access to the industry’s most reliable tools and products to service any job at any size. From regular cleaning maintenance to floor-to-ceiling restoration, Master Clean is ready to scrub, clean, and polish your home or business spotless. If you have any questions, need assistance on a current project, or if you are ready to treat Sheridan’s establishment with top-notch cleaning pros, call Master Clean today.